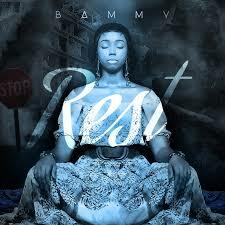 Get Bammy – Rest new single here! Big Brother 2018 ex-Housemate Bamike Olawunmi better known as BamBam aka Bammy begins her music career with a soft rock song ‘Rest’. Bammy is a multitalented and aspiring young lady with vast experience in broadcasting, acting etc. She hopefully takes a great step towards a music career with the release of her single ‘Rest’. The fresh new jam was produced by Mac Rock. Woww……..BamBam u kill it….Dope jam…I love it…..